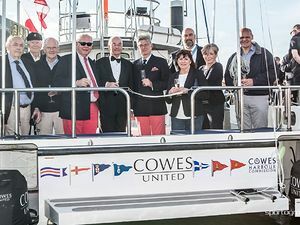 A new committee boat called Cowes United was launched at the weekend from Trinity Landing. 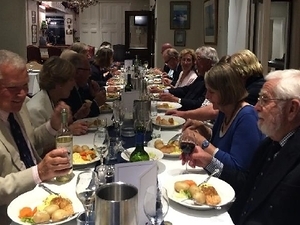 The High Sheriff Ben Rouse was part of the celebration. 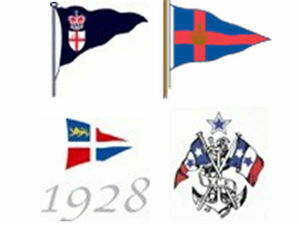 Royal London member David Franks donated Cowes United and wishes it to be used by all the Clubs in Cowes. 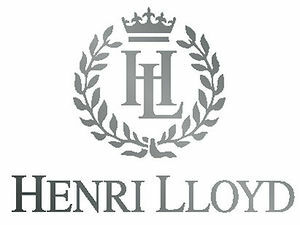 He has asked RLYC to manage the committee boat. It has been fully kitted out and has the backing of CCCA. 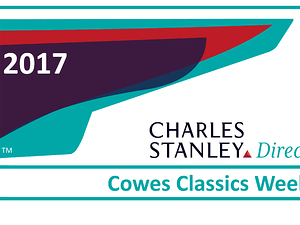 RLYC is pleased to announce that Charles Stanley Direct will be the title sponsor for Cowes Classics Week 2017. To enter or view the Notice of Race, please click on the link here . 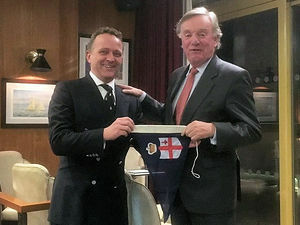 To celebrate the Chairman of Cowes Classics Week, Sir Richard Ottaway, presented Magnus Wheatley, Managing Director of Charles Stanley Direct, with the Club's burgee at the Cocktail Party held on 10 January at the Royal Thames YC. 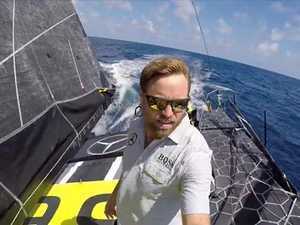 Alex Thomson, an Honorary Member of RLYC, completed the 2016-17 Vendee Globe round-the-world single-handed yacht race in second place despite breaking his starboard foil. 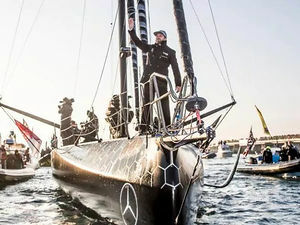 Alex crossed the line 15 hours, 59 minutes after the winner, Armel le Cleac'h, who set a record time of 74 days, three hrs, 35 minutes. 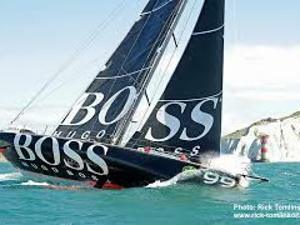 The 42-year-old Gosport-based Thomson's boat Hugo Boss broke the world record for the most miles sailed in a 24 period being 536.8 nms.